ONCE GLORIFIED AS THE FOURTH ESTATE, the Press is facing a crisis of identity and a struggle for existence today. 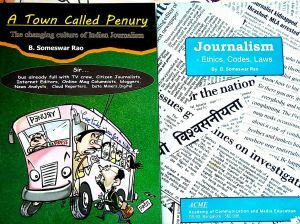 The electronic media with their greater impact, have changed the context, threaten newspapers’ existence and force the printed word to compete. with images. 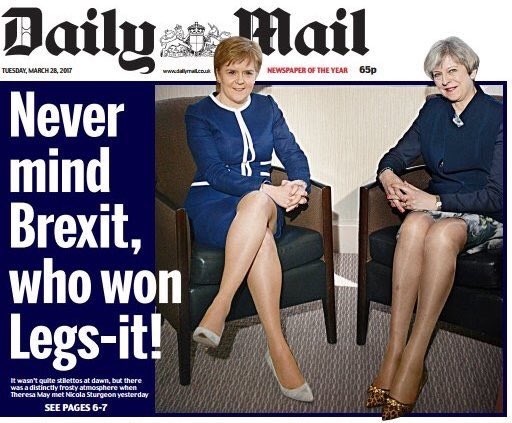 The issue was brought into focus again when the Daily Mail, a popular British tabloid putting on the front page a report on the March 27 meeting between UK Prime Minister Theresa May and Nicola Sturgeon, the First Minister of Scotland, reducing it to a comparison of their bodies.